Aston Martin first signaled its intention to bring back the Lagonda name from the dead back in 2014. Aston Martin will put the Lagonda All-Terrain into production first, rather than the Vision Concept that took centre stage previous year. Aston Martin has not mentioned details on the specifications and dimensions. It was here that Lagonda was re-launched as the maker of high-tech luxury cars featuring all-electric power and an arresting design making use of the packaging advantages of electric vehicles (EVs). Set to make its world debut next month at the 2019 Geneva International Motor Show, it's our first glimpse of the brand's first-ever production model. Aston Martin has positioned Lagonda as the world's first luxury zero emission brand, and the new concept vehicle will preview the first production model, which will also be taking inspiration from the Lagonda Vision Concept which was showcased at last year's Geneva Motor Show. 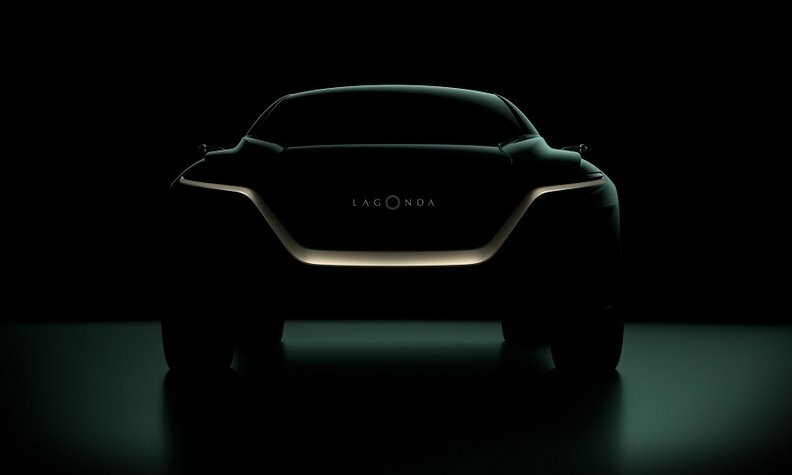 We've long known of Lagonda's desire to build a luxury SUV for 2021, and that design and tech will flow from the Vision concept. It's called the Lagonda All Terrain and it seems to be some sort of sleek SUV. Aston Martin has said the Lagonda's electric platform will allow it to design ultra-luxury cars with huge interior space without the need to stretch the overall length much beyond that of its sports cars. Where the 2014 Aston Matin Lagonda sedan had a 5.9-liter V12 to play with, new Lagonda cars will go electric instead. We'll see the full concept at Geneva. Aston Martin's first SUV is going to be the DBX. The migration of such an iconic auto into the electrified future shows that Aston Martin is not simply putting the vehicle out there as a one-off, but sees an electrified future and has built and electrified Aston Martin that not only carries forward the design aesthetics of the brand, but is amplified by the electric powertrain.